Founded in 1981, YoloArts is Yolo County’s non-profit arts organization and designated state-local partner with the California Arts Council. YoloArts mission is to cultivate and enrich people’s lives through the arts. We accomplish this mission through exhibitions, educational programming, art in public places, and technical assistance to artists. YoloArts manages and curates Gallery 625 in Woodland, exhibiting over 100 artists each year. Exhibitions change monthly with a meet the artist reception each First Friday as part of the Woodland Art Walk. Our educational programming includes services for children to adults. 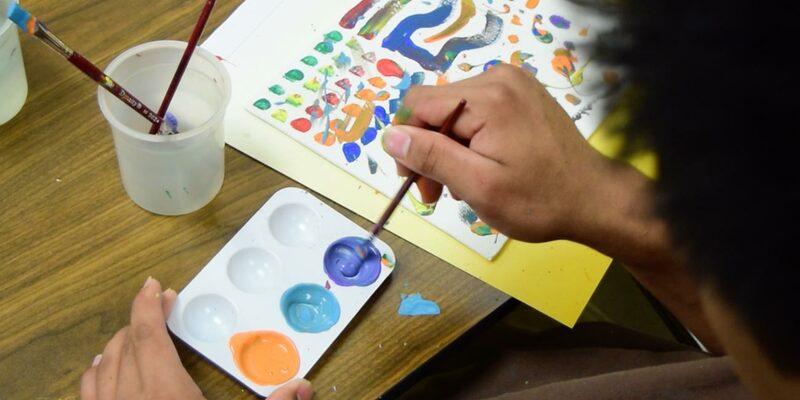 The Artist in Schools, ArtMix, and Juvenile Justice programs bring professional teaching artists into classrooms throughout the county providing quality, standards based art-making instruction. Workshops for amateur and professional artists can cover topics of marketing, audience development, and best practices for applying for public arts commissions; offerings vary from year to year. 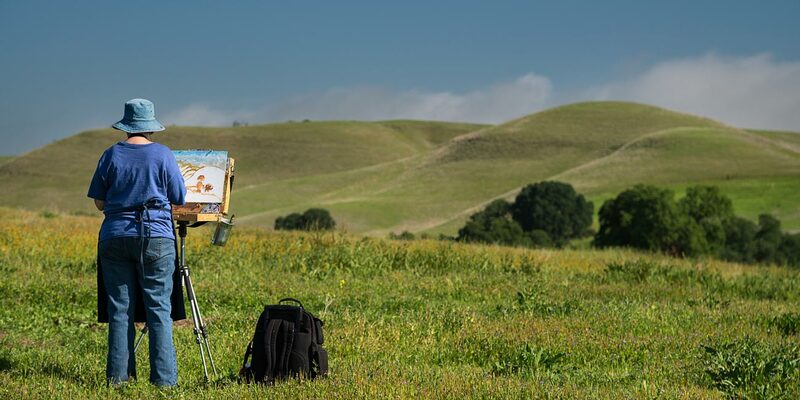 The Art & Agriculture Project is our signature creative place-making endeavor, that cultivates a dialogue between artists, farmers, and the community to raise awareness for the perseveration of farmlands and the arts. Artists can visit a different farm in the county each month to create artwork on site. Each year, YoloArts hosts the Art Farm Gala to celebrate and support the project and its partners, Yolo Land Trust and Yolo Farm to Fork. Further details of YoloArts activities can be found on our website, www.yoloarts.org. Also available is an artist directory, calendar of arts events, and list of regional calls for art.